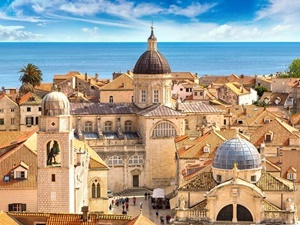 Split to Dubrovnik Island Hopping Holiday Tour [2019 / 2020] Book Today! 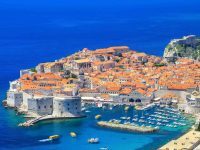 STARTING FROM HISTORIC SPLIT, YOU’LL WALK THE COBBLED STREETS OF HVAR AND KORČULA, AND FINISH IN SPECTACULAR DUBROVNIK ON THIS SAILING TOUR. BOOK TODAY! 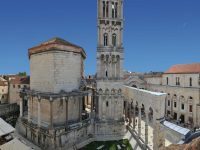 Explore the best of Dalmatia this summer! 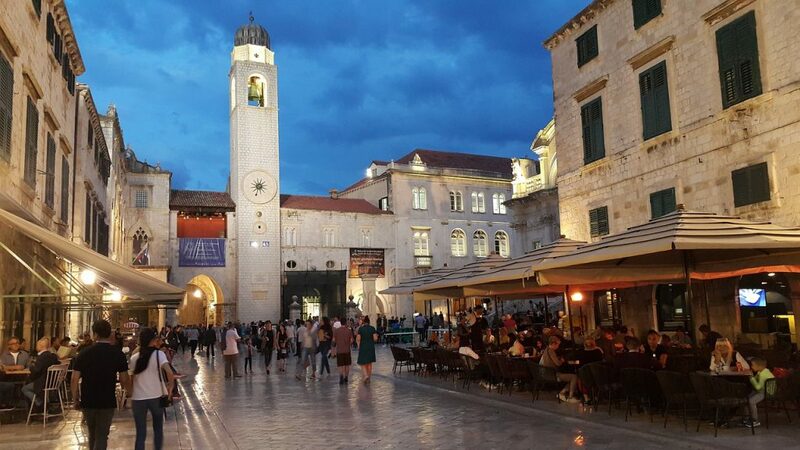 Starting from historic Split, you’ll walk the cobbled streets of Hvar and Korčula, and finish in spectacular Dubrovnik, the star of Croatian tourism on this Split to Dubrovnik Island Hopping tour. 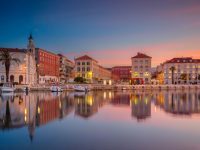 This 11-day tour of Croatia’s southern region of Dalmatia is a real treat for history and culture lovers, but also for those looking to have a great time and taste fantastic local dishes. 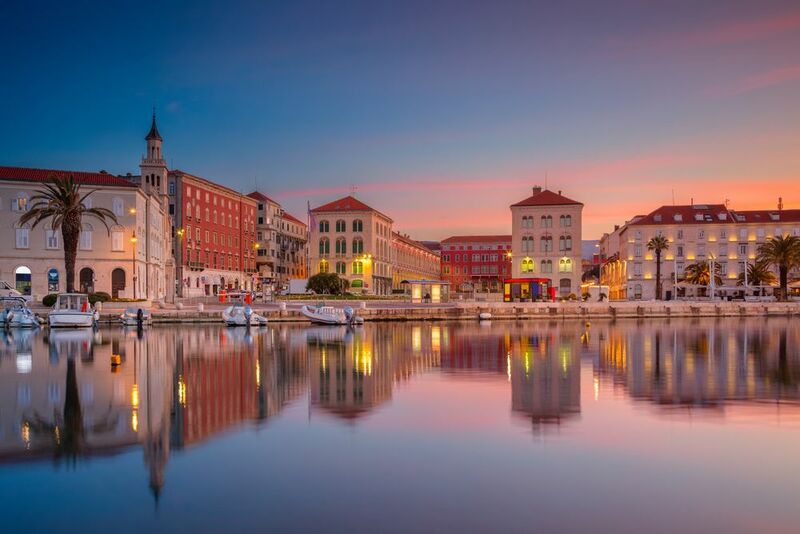 Your tour will depart from Split, the second biggest city in Croatia and one of its most popular destinations. 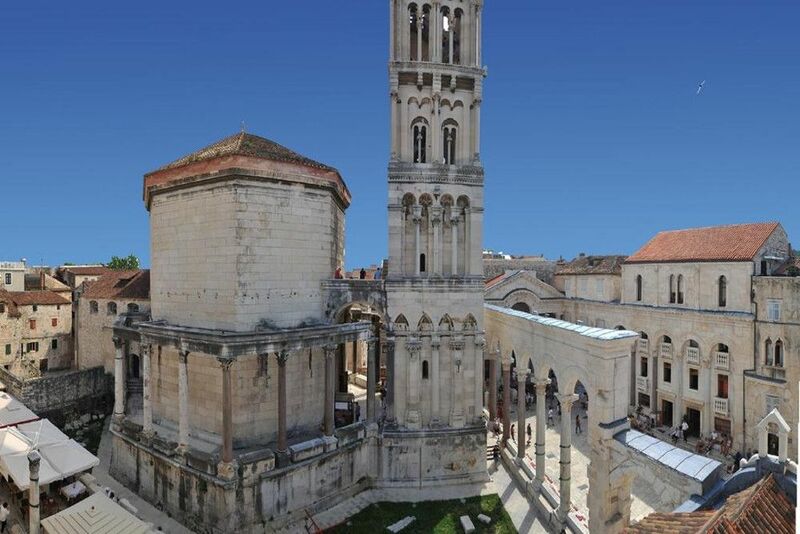 The UNESCO-protected Diocletian’s Palace in the centre of Split is one of the best preserved Ancient structures in the region. 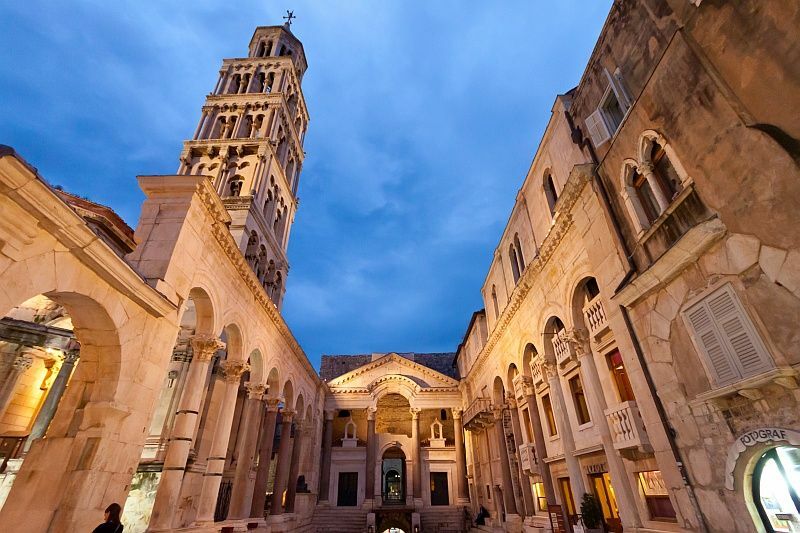 It was built in the beginning of the 4th century AD and served as a retirement resort for Emperor Diocletian. 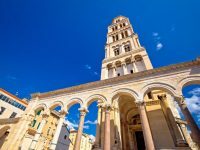 From Split this tour will take you to the chic Island of Hvar, boasting Medieval streets and churches, as well as the oldest public theatre in Europe. 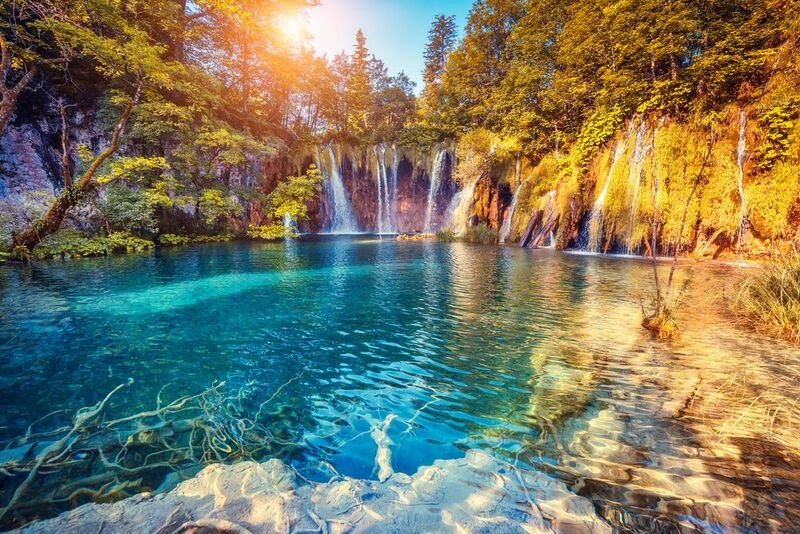 Hvar is the sunniest place on the Croatian coast and one of Croatia’s most popular luxury destinations. 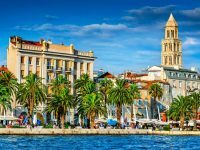 The next island on your list in the Island of Korčula, the birthplace of Marco Polo, the Medieval traveller and explorer. Korčula is another former Greek colony with historic cobbled streets, towers and churches. 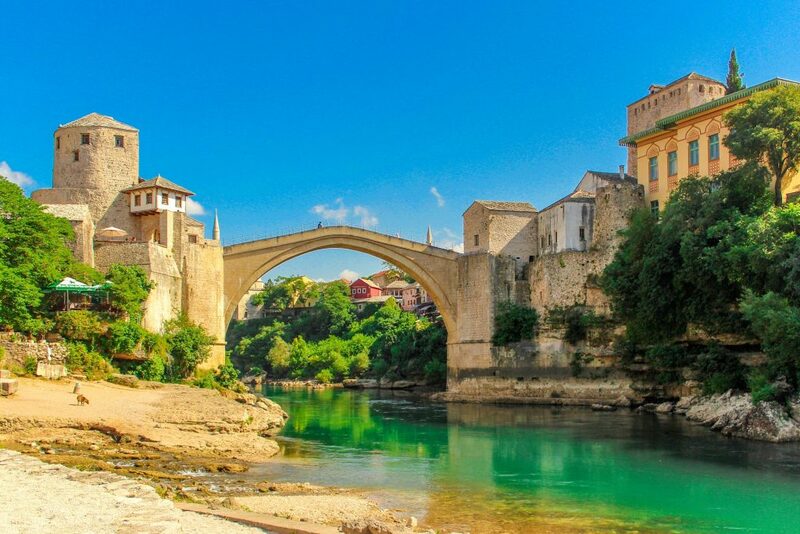 Enjoy its romantic streets and amazing restaurants. Finally, your last stop will be the spectacular Dubrovnik, famous for its UNESCO-protected Old Town with one of the best preserved Medieval walls in the world. 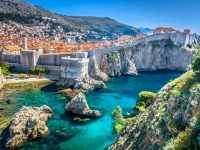 During your three days to explore Dubrovnik and the nearby island of Lokrum, you can walk its historic streets, have a cocktail at popular Stradun Promenade or relax on one of Dubrovnik’s beaches. 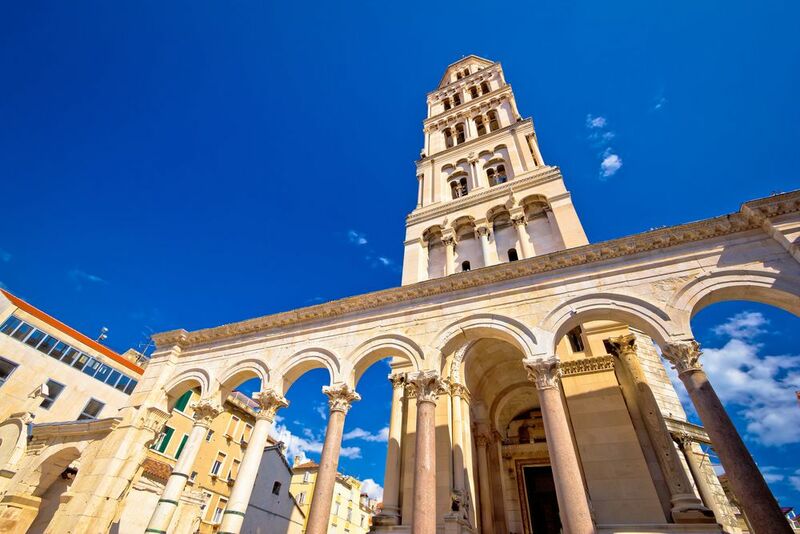 Today, we’ll organise a private guided tour of Split for you. 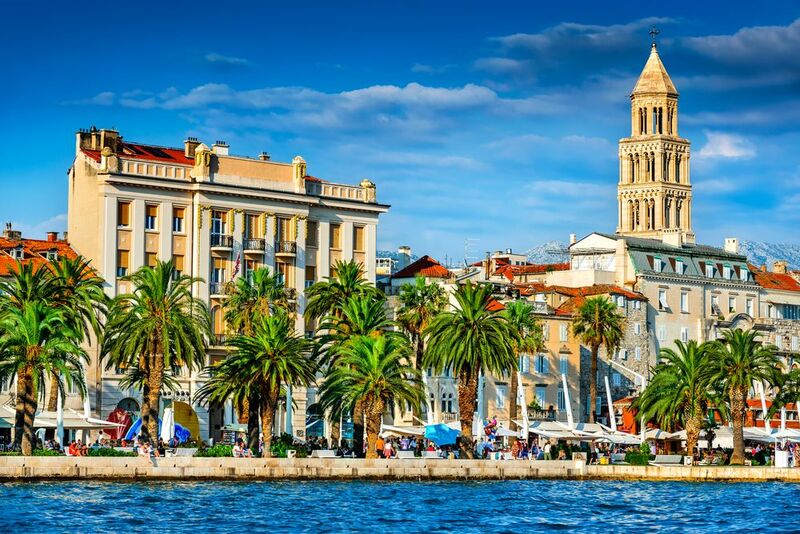 Free afternoon and evening to explore Split. Today, we’ll organise a catamaran transfer from Split to Hvar for you. Arrival in Hvar & transfer to your hotel. 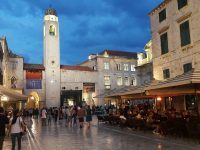 Enjoy your free time in Hvar, strolling the cobbled streets of this historic city. Hvar is the Ancient town boasting wonderful nature, mild climate and picturesque narrow streets. 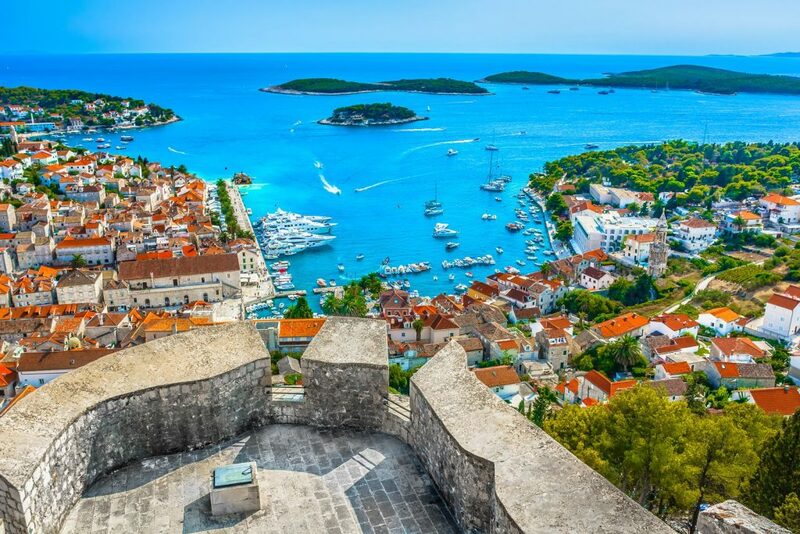 Hvar is a former Greek colony, full of cultural heritage and is also known as the sunniest place in Croatia. 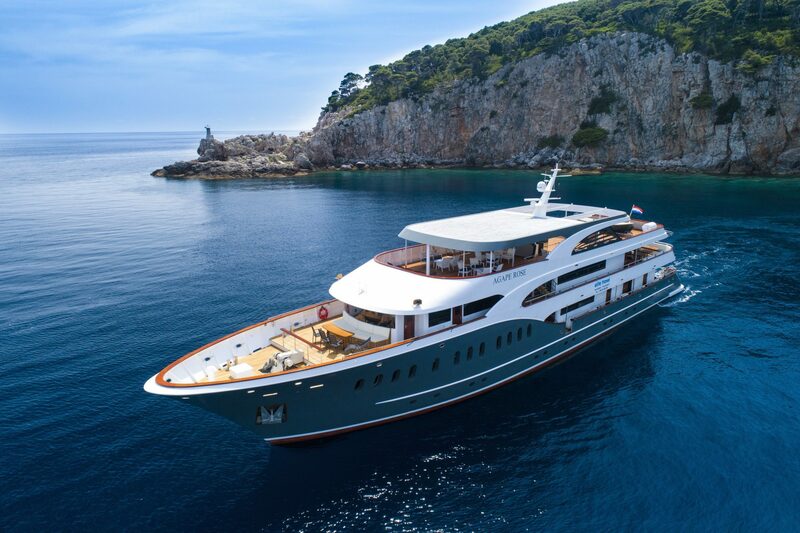 Today we’ll organise a catamaran transfer from Hvar to Korčula for you. 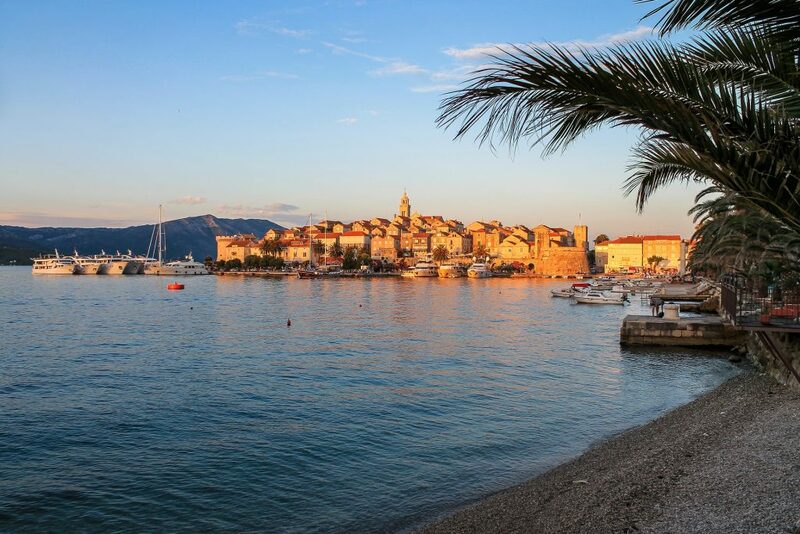 Enjoy your free time in Korčula, exploring the beautiful Old Town and its medieval towers, churches and walls. This is another former Greek colony and the alleged hometown of Marco Polo. 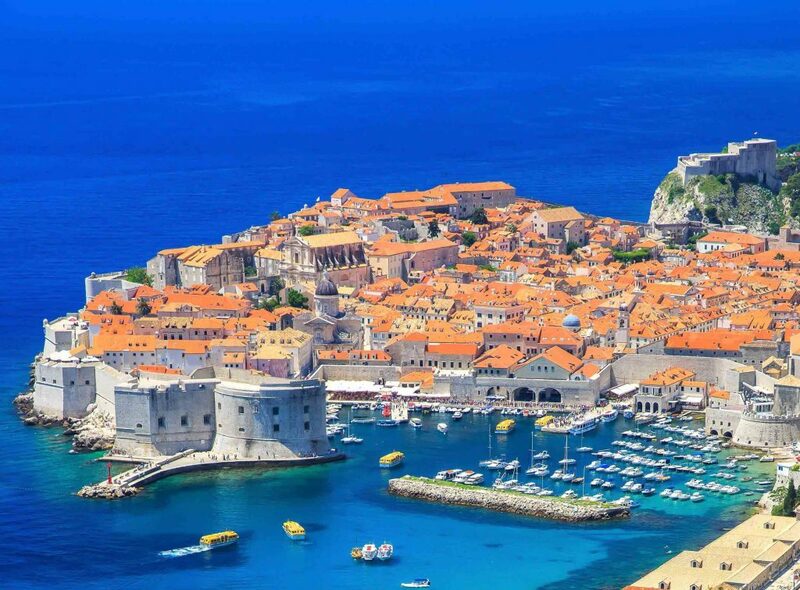 Today, we’ll organise a catamaran transfer to Dubrovnik for you. 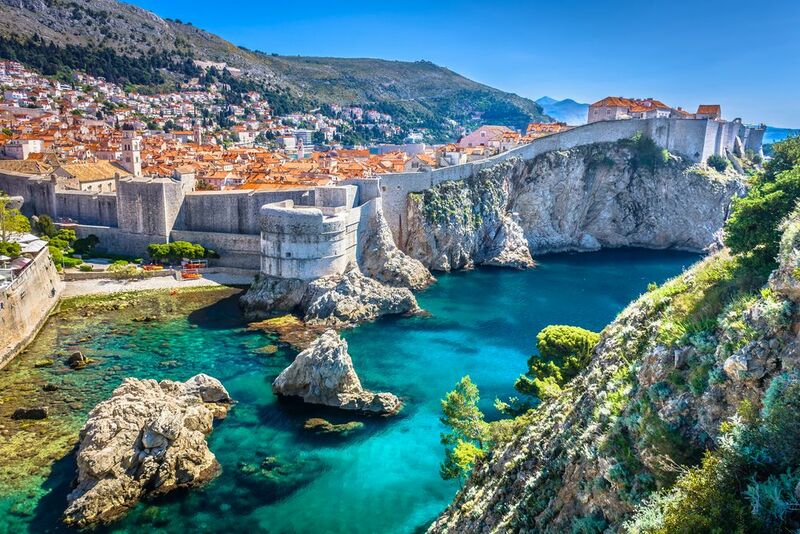 Dubrovnik is often dubbed “The Pearl of the Adriatic”, boasting famous Old Town and the medieval City walls. We recommend a visit to the nearby Island of Lokrum or to the Elaphite Islands. 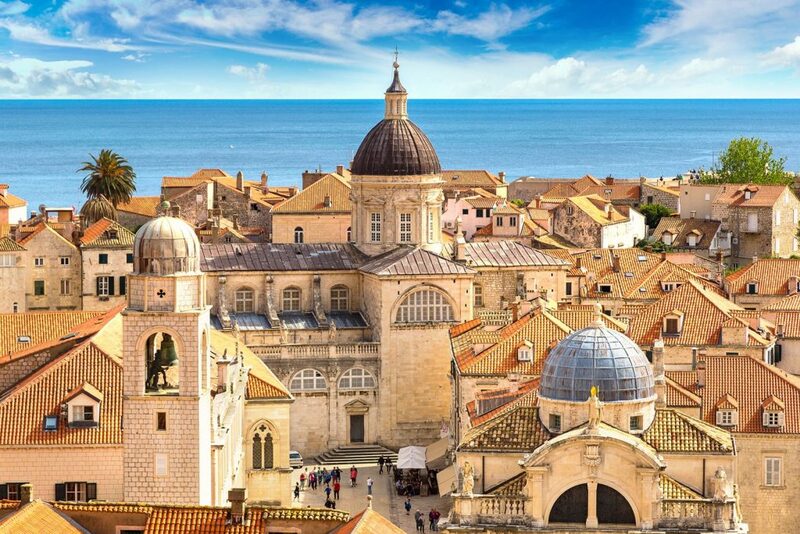 Today, we’ll organise a transfer from your hotel to Dubrovnik Airport for your flight home.